Review: 2012-04-20, the fight between Brent Weedman and Thiago Michel Pereira Silva has not been very spectacular: two stars (fight ended by split decision). Brent Weedman ranked as the No.33 lightweight in the world, entered the fight with a record of 19-7-1 while Thiago Michel Pereira Silva had a record of 10-2-0. 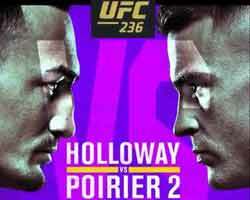 Weedman vs Silva is the semifinal of the Bellator Lightweight Tournament (Bellator 66); undercard of Alvarez vs Aoki 2. Watch the video!